By now, most of us have heard of “energy vampires” — those appliances and electronics that draw small amounts of power 24/7, even when we’re not using them. Unplugging some … READ MORE Should You Unplug Appliances to Save Electricity? 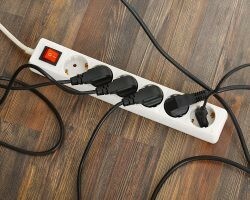 The post Should You Unplug Appliances to Save Electricity? appeared first on Direct Energy.